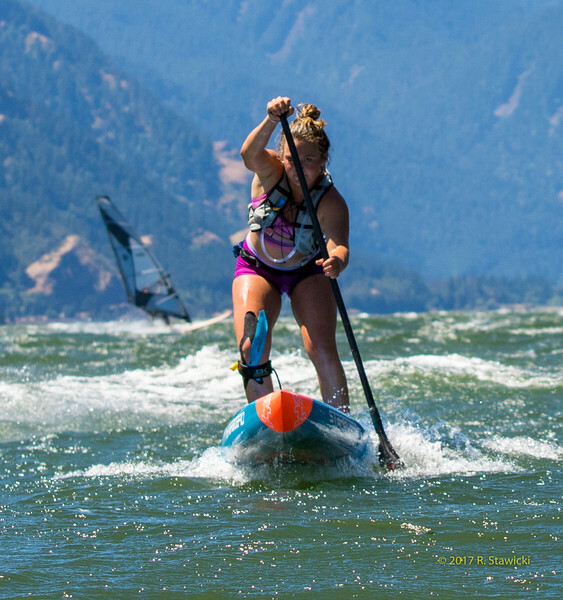 Stawicki Photography - Featuring Wind, Water and Snow Sports Photography from the Columbia River Gorge and Mt Hood. Website: iwasphotographed.com. Email: bob@iwasphotographed.com. (503) 320-4413. Get Your Zodiac Shots while in the Gorge!